Through most of the scientific community, pseudosciences leave a general distaste in the mouth; although some have been shown to be helpful for many people around the world, even as a ‘sugar pill’, or the more accurate description, placebo effect. Some forms of alternative medicine has even proven effective, such as chiropractics, or massage therapy. 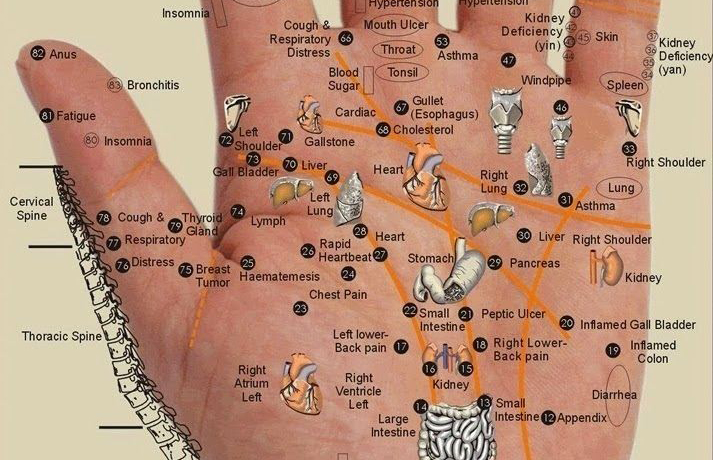 This trick uses the knowledge of pressure points in the hand alone, to help remove some of that tension! This process is known as reflexology, and was recently featured on an episode with Dr. Oz, a prominent television doctor’s talk show. The reflexologist discusses exactly where to press on the hand, and for how long, to ensure any pain you may be experiencing subsides as quickly as possible. The only downside I’ve seen is that results come in and then you have to repeat as necessary, as the trick should be used daily it can seem like a pain to follow through with. I can say that I believe it would be well worth it to do so, but what do you think? This Dude Shines a Light into a Hole in the Ground. Then THIS Comes Out!